By Mark LaViolette, VP Sales, Micron Products, Inc. The MEDICA tradeshow, which is an annual event, is the world’s largest medical trade show, attracting manufacturers, suppliers, distributors and health care professionals from virtually every corner of the globe. All things related to the medical and health care industry can be researched, discussed and purchased at MEDICA from bandages to life-flight helicopters and everything in between. 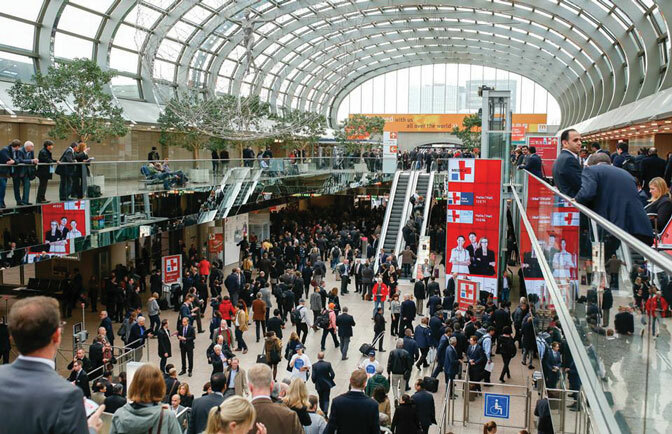 MEDICA is an ideal place for Micron to visit with international customers and suppliers who are all gathered in one location. Introduce new products and ideas.